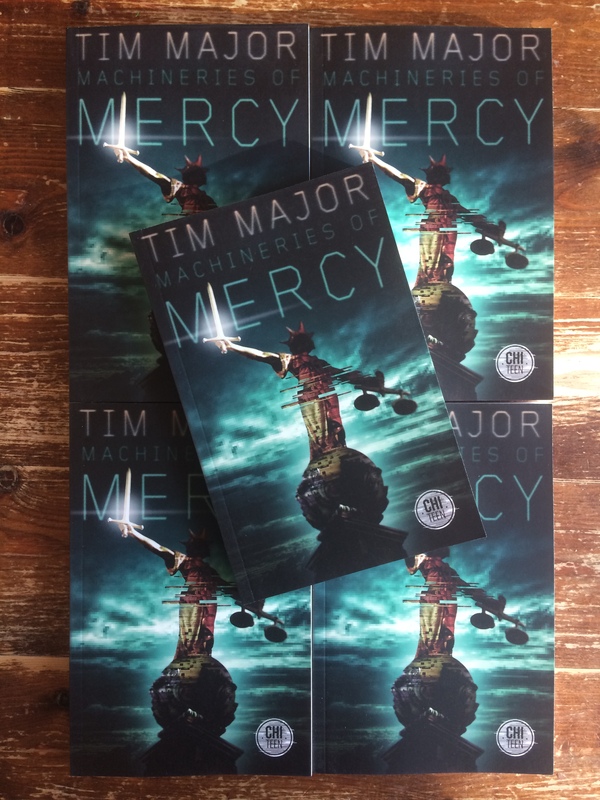 My first novel for young adults, an SF adventure called Machineries of Mercy, is out now in the US and Canada, and will be released in the UK on 15th November. It’s published by ChiZine, through their YA imprint, ChiTeen. See here for more information, a book soundtrack and purchase links. 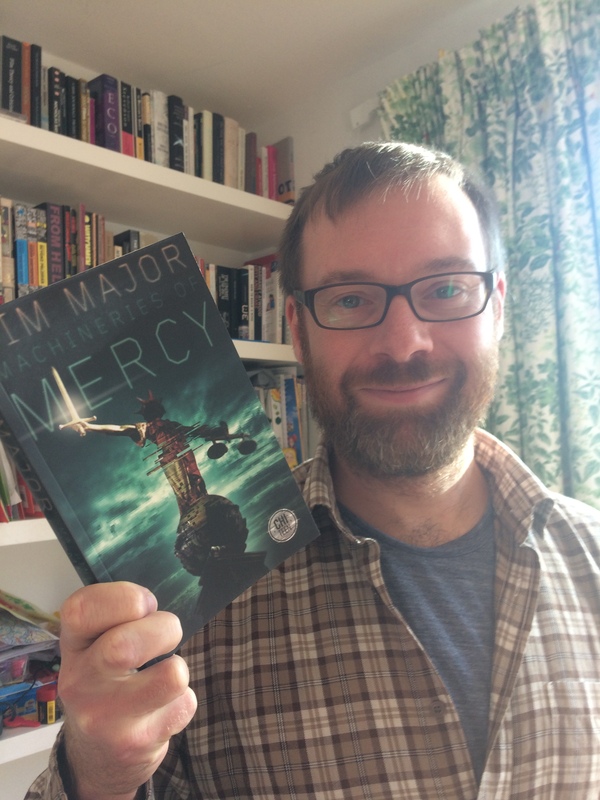 And today I received my author copies!